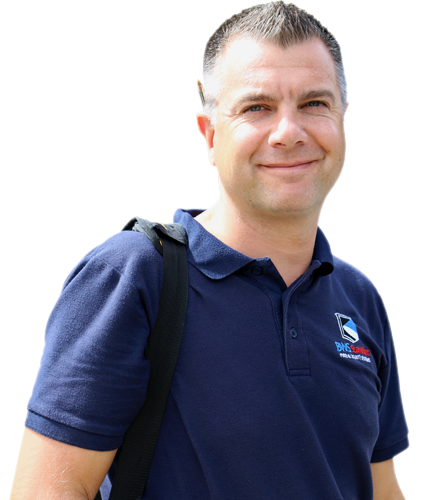 BWS Security is a leading independent provider of security services and systems in Bath, Swindon, Cheltenham and throughout the UK. We provide complete security systems including CCTV and intruder alarms for homeowners and businesses, as well as fire protection systems. Protect your premises, stock, equipment and staff with commercial-grade fire and security systems. cost-effective BWS home security system. We meet wide and diverse security challenges with truly tailored fire and security solutions. Our highly trained surveyors and installation team are dedicated to providing the excellence you deserve. 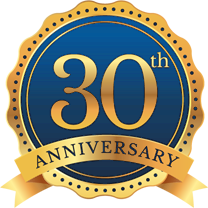 We will learn about your premises, requirements, and visit you so we can advise on the best system for your needs. So your systems are working efficiently, we can arrange to carry out maintenance throughout the year as required. "Through instruction, practical example and in-house training, we ensure that quality is everyone's aim in our organisation." Each employee has a proper understanding of the importance of delivering excellence through our products and our customer service. BWS Standfast to become the largest local independent company in the Bath Area. 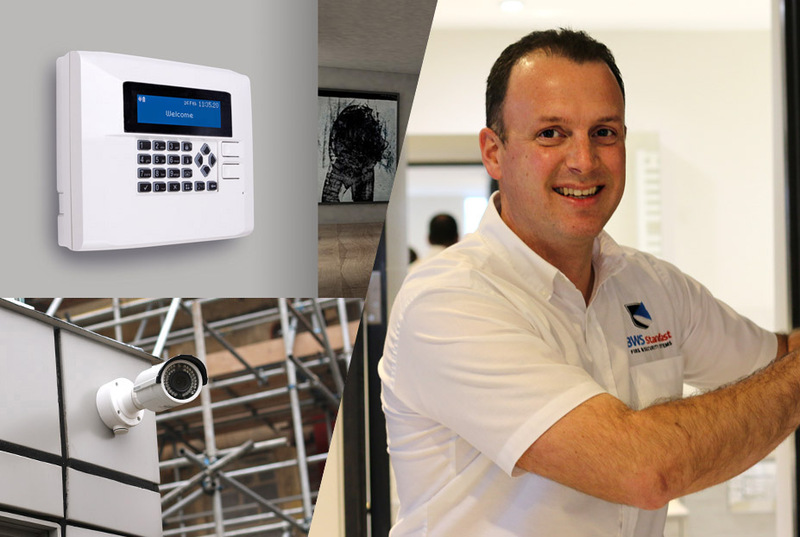 "Our security and fire systems can be tailored for every sector, slipping effortlessly into your property for peace of mind." Improve safety with a working fire alarm. Stay within the law by installing a fire alarm system in your workplace. 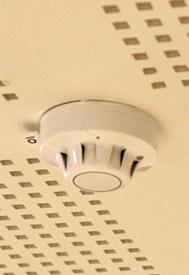 View our fire alarms page for more information, or get in touch to find out more about how a fire alarm can help protect your business. 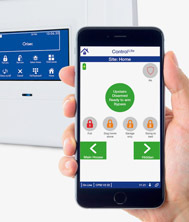 Protect your premises and contents with a burglar alarm. Visit our burglar alarm page for more information, or get in touch with a member of our team. 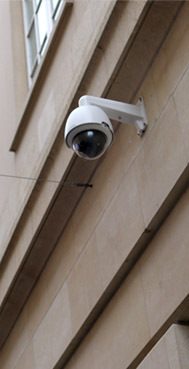 Monitor your premises, deter criminals, and stay safe with a high definition CCTV system. Click here to find out more about our systems, or speak to a member of our team to find out which system you need. Out of hours? Or have a query about one of our services? as soon as we can. You can also email our team at sales@bwssecurity.com or leave a full enquiry here.